As you may have seen from my Shopaholic tag I had a little wonder in my local Lush the other day. I picked up one of the super cute bubble bars called Milky Bath…obviously it was shaped as a milk bottle! It contains orange oil, skimmed milk and cocoa butter and you can defiantly smell the orange! I’m kind of glad it doesn’t smell of milk…that would be kind of weird right? As you can see from the video…I guess it didn’t go to plan! I think it was my fault as I turned the water down so I didn’t get pelted with boiling hot water…and it just turned into a big old mess! Fortunately, I after I filmed that clip I whacked the water back up and I’ve got some HUGE bubbles now which I stupidly didn’t take a photo of as I’m currently sat in it. Anyway, my whole upstairs of my house now smells of orange oil and my skin does feel soft and I’m totally relaxed! 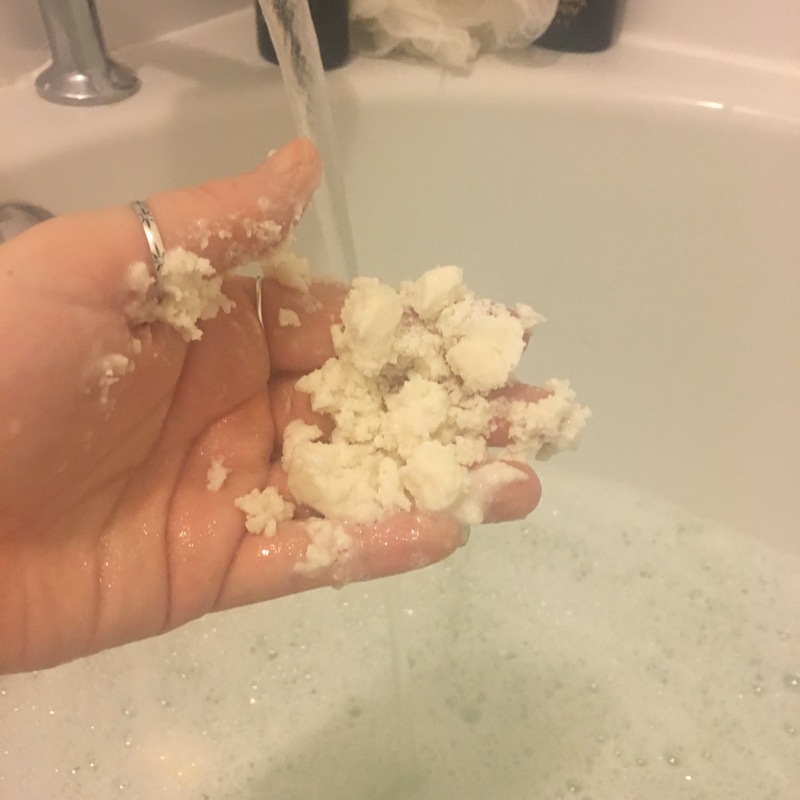 I think as bubble bars go, don’t turn the water down! But as always Lush products don’t let me down with the scent and how they make me feel! Thanks for reading, what’s your fave Lush product? ASK ME ANYTHING! Q&A Tag?